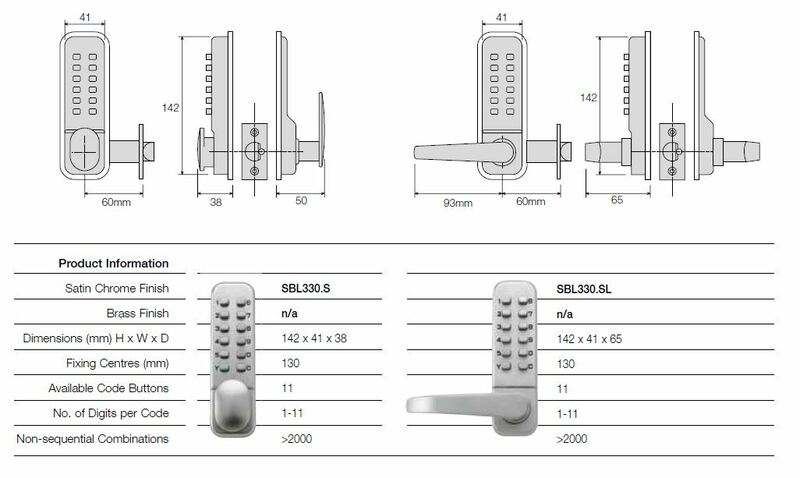 40,000 code combinations All mechanical code locks use non-sequential codes, which means the 4-digit code can be entered in any order - e.g. 1234 can be 4321 or 1342. 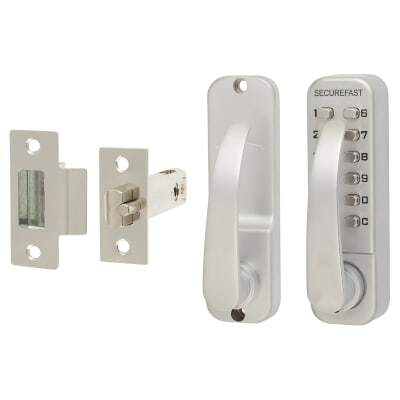 This is a lower security option than electronic locks but makes them ideal for smaller businesses or premises looking for the convenience and security of access control on a smaller budget.